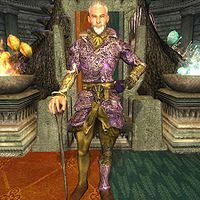 Sheogorath is the only NPC in the game who has a beard. 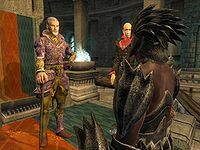 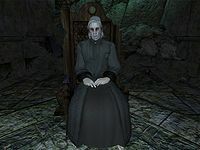 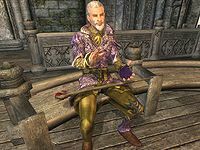 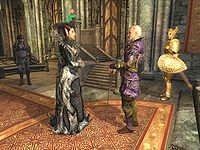 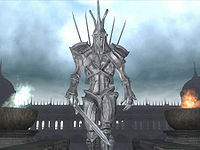 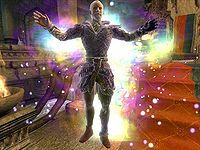 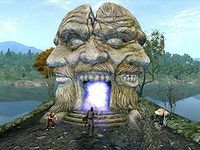 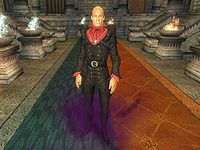 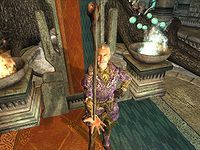 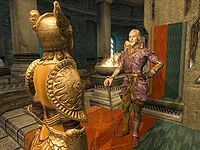 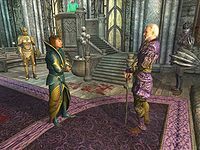 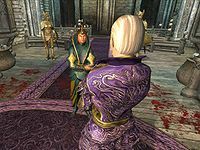 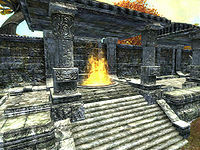 Should Sheogorath go unconscious whilst casting his eponymous power, he won't attempt to send you to the Punishment Point again when regaining consciousness and hence you won't die. 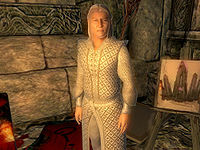 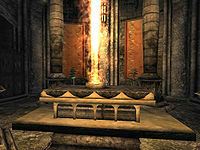 However, you will be stuck in a non-playable scene for eternity and will need to reload. 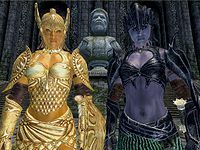 Esta página foi modificada pela última vez à(s) 17h47min de 15 de janeiro de 2016.